Sign up and receive Property Email Alerts of Flats for sale in Benoni Central, Benoni. This well kept apartment is located within walking distance to all amenities including the Glynwood, Schools and shops. Featuring 1 spacious carpeted bedroom with plenty of cupboards, 1 renovated bathroom with shower, toilet and basin, open plan carpeted living area as well as an enclosed carpeted patio that can be use as a 2nd bedroom. This unit also includes one lock up garage. Complex is secure and extremely well maintained. 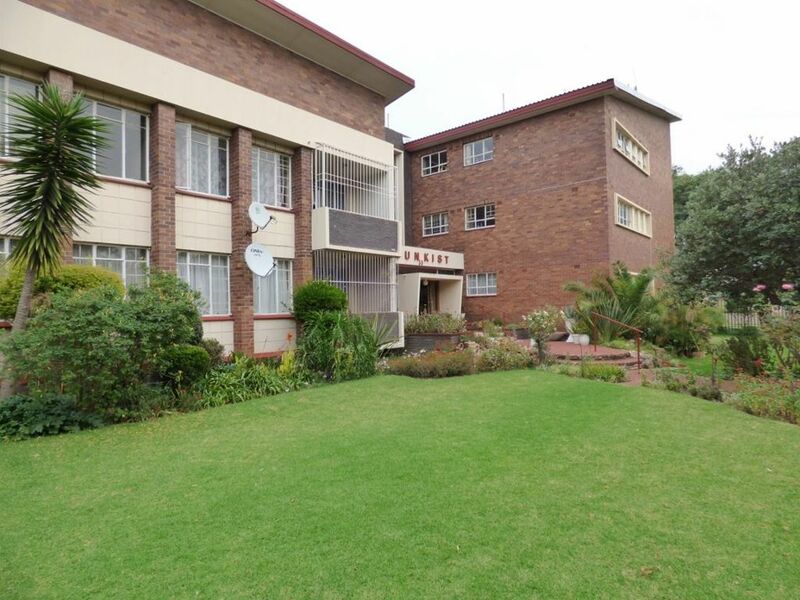 Sign-up and receive Property Email Alerts of Flats for sale in Benoni Central, Benoni.